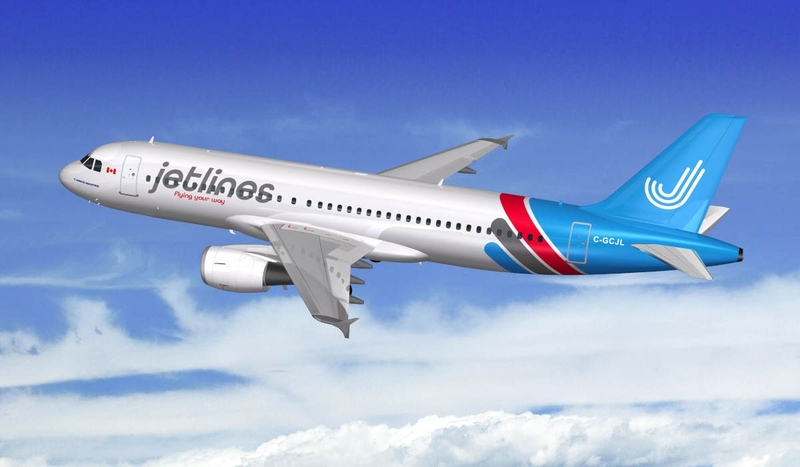 Canada Jetlines Ltd., set to become a new Ultra Low Cost Carrier (ULCC) airline, has chosen Vancouver International Airport (YVR) as its home airport and primary base of operations when it begins flight operations targeted for later this year. Jetlines plans to operate flights across Canada and provide non-stop service from Canada to the United States, Mexico and the Caribbean. Jetlines has filed and received confirmation from YVR that all airport slots needed to operate its initial network using the airline’s first two Airbus A320 aircraft will be available. As part of its decision, Jetlines points YVR as being the second busiest airport in Canada (serving more than 25.9 million passengers in 2018). Jetlines explains the airport has more than 2.5 million people living less than a 30-minute drive from it. Jetlines days later unveiled plans to add Quebec City Jean Lesage International Airport (YQB) into its route network. “We’re going to give people in Quebec City the kind of capacity they want, and they deserve,” said Suarez. In 2017, YQB doubled its capacity by opening a brand-new international terminal. Since its privatization in 2000, the airport has tripled its traffic going from 643,000 passengers to 1.8 million in 2018. The ULCC also confirmed earlier announced plans to offer direct flights from Aéroport Montréal Saint-Hubert Longueuil to several cities in Canada including cities in Quebec, as well as U.S. destinations like Florida and New York. The airport recently upgraded its runway, a project that received support from the federal government, which injected $13 million into the project. Montreal Saint-Hubert, according to Jetlines, also has plans to build a new passenger terminal building. At the end of January, Jetlines also received agreements to provide ULCC service from Kelowna International Airport (YLW) and the Winnipeg James Armstrong Richardson International Airport (YWG).